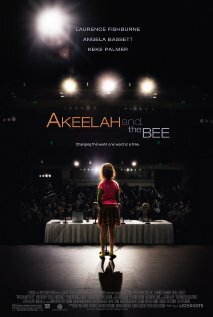 Akeelah and the Bee (2006) Technical Specifications » ShotOnWhat? Inferno Artist: Modern Videofilm, Inc.  Visual Effects Producer: Modern Videofilm, Inc.
Vice President Of Feature Post: Modern Videofilm, Inc.
Iq Artist: Modern Videofilm, Inc.